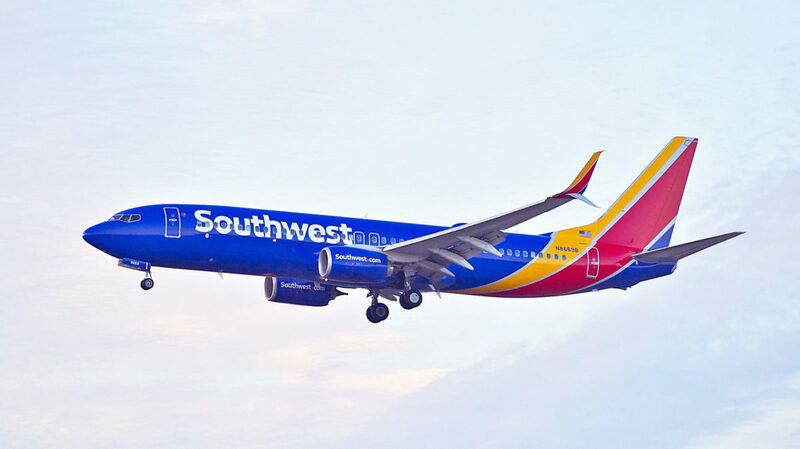 Southwest Airlines announced the addition of two weekend-only seasonal routes to its schedule. It also confirmed the return of seven seasonal routes that will resume in August. The full schedule details are below. Begins Aug. 10. One daily round-trip flight each Saturday. Begins Aug. 10. One daily round-trip flight each Saturday and Sunday. Returns Aug. 10. One daily round-trip flight each Saturday. Returns Aug. 10. One daily round-trip flight each Saturday and Sunday.